home / shop / unalloyed, unlicensed, all night! dedicated to promote young and evolving artists and to present musical diamonds in the rough, raster-noton is curating the unun series which name refers to the chemical elements 111-119. 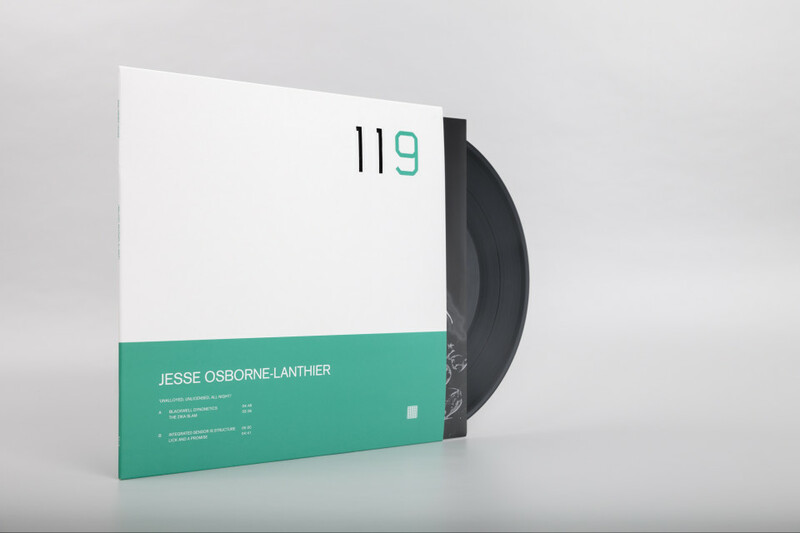 »unalloyed, unlicensed, all night!« is jesse osborne-lanthier’s first release on raster-noton, and the ninth and final release of this series. 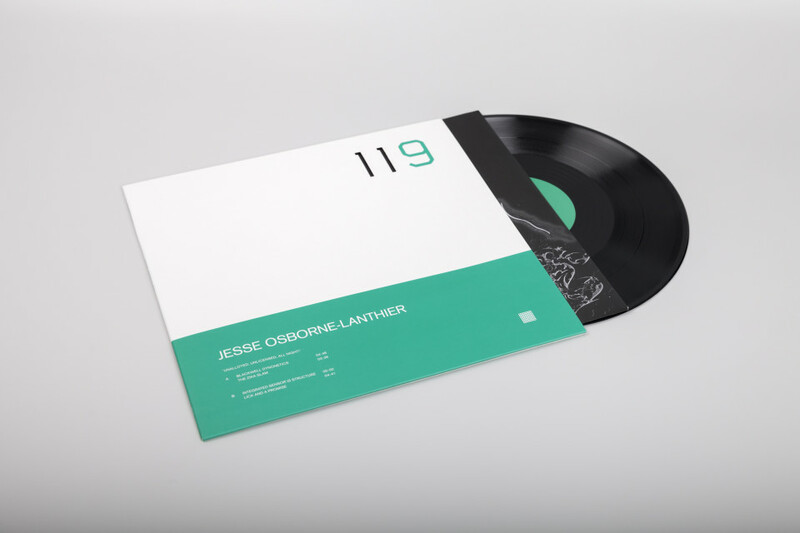 jesse osborne-lanthier is a berlin / montreal based, canadian electronic music producer and multidisciplinary artist. his erratic research process incorporates the urgency of dance music and conceptual electronics by disassembling their grammar and acting through it. refusing to follow the etiquette of a particular musical genre, he explores many creative practices in order to generate clashes of mood, expectation and technique. »unalloyed, unlicensed, all night!« was recorded by osborne-lanthier a mere two hours before a live set in paris. its specific purpose was to generate a response from the audience, to stimulate their bodies through sound. the toolbox for this task was stocked with automatic call-and-response music tropes drawn from EDM, big-room house, trance, and online production tutorials. between the producer’s idiosyncratic by-the-numbers process and the rushed nature of the composition, the final product is rendered unpredictable; each signifier transforms into a distorted ghost of itself. this allows for unexpected responses to manifest on the dance floor as well as in the listener’s space of existence.